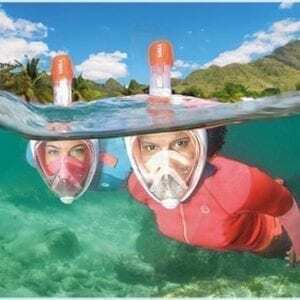 Home / Rentals / Snorkel Masks / Deluxe Snorkel Rental $10/day or 2 For 1 Weekly– Reserve Now. Are you ready to get in the water? 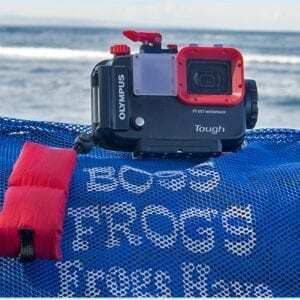 Boss Frog’s offers several different types of snorkel rental gear! Many of the Hawaiian Islands’ best qualities stem from their location in the middle of the Pacific. There are so many gorgeous places to explore (assuming ocean conditions are safe on the days you want to go)! The sites range from beginning to advanced. The lively marine life and coral reefs beneath the surface are truly a sight to see, and we aim to help you see the fishes in an affordable fashion. No matter where you decide to snorkel, make sure to wear a rashguard and surf shorts to protect your skin from the sun. That way, you can spend more time in the water. This protective clothing is a lot easier to use – and a lot warmer – than any sort of sunscreen. Once your skin is comfortable, it’s also important to handle your hair. Doing so will make your time in the water that much better! Before you dip your toes in, understand that you want to keep your hair from breaking the seal of your mask and letting water in. If water drips into the inside of the mask, the defogger will no longer be effective. The heat from your skin will fog up the inside of the mask, and you will not be able to see your surroundings. If enough water gets in, you can get some up your nose too, which is not super comfortable (trust us on that one). For those with longer hair, we suggest tying it back and/or braiding it before you put on your mask. Also, push your bangs out of the way with a flexible fabric hairband that will stay in place as you swim. If you have a mustache or beard, spread petroleum jelly where the mask meets your facial hair to create a tighter seal. For more great ideas, check out our snorkeling safety tips! 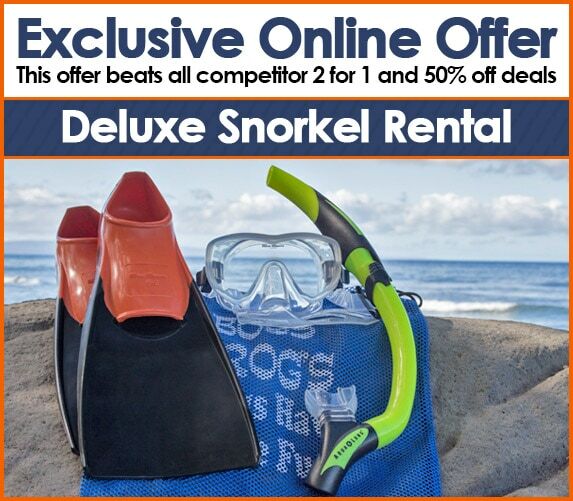 We look forward to helping you select the perfect mask, snorkel, and fin rental set on your next island vacation. Let us know if you have any questions, and remember – you can reserve your snorkel sets and activities online before you even touch down in Hawaii. Speaking of activities, we offer a free snorkel cruises with a weekly snorkel gear rental. See below for details! 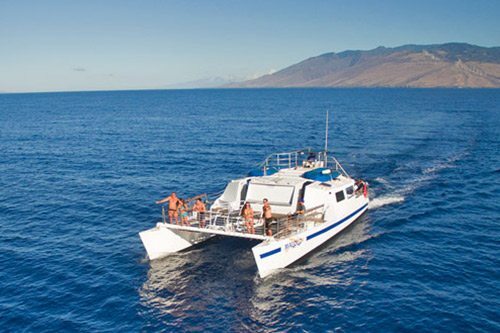 With a weekly snorkel gear rental, enjoy a free afternoon snorkel cruise to Molokini or Coral Gardens! The reservation must be made in-store, and the trip is available on Tuesday, Thursday, Friday, Saturday and Sunday afternoons only. 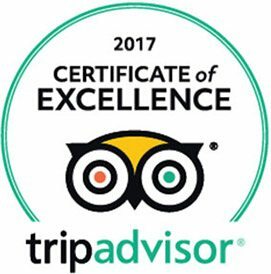 You can also upgrade to an AM trip that’s available every day for only $69.95, OR get a free underwater camera rental for a day. 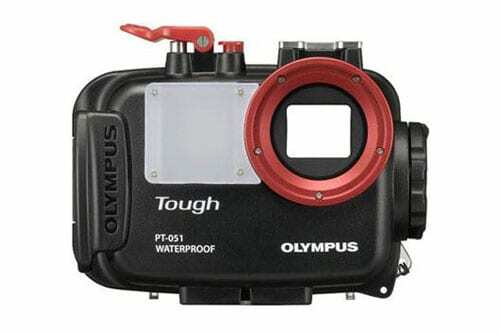 Upgrade to keep the camera for a week for only $35 more. Unlimited pictures and video. 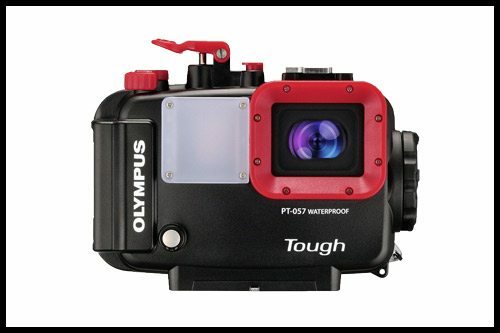 Limited to one camera per party or group. The afternoon snorkel cruise on the Malolo is great trip. Snorkel at Molokini or Coral Gardens. All snorkel gear and flotation devices are included, and optional wetsuits and lunch are available. This trip is available on Tuesday, Thursday, and Saturdays afternoons only. Upgrade for only $69.95 to our morning Molokini snorkel trip which runs every day. 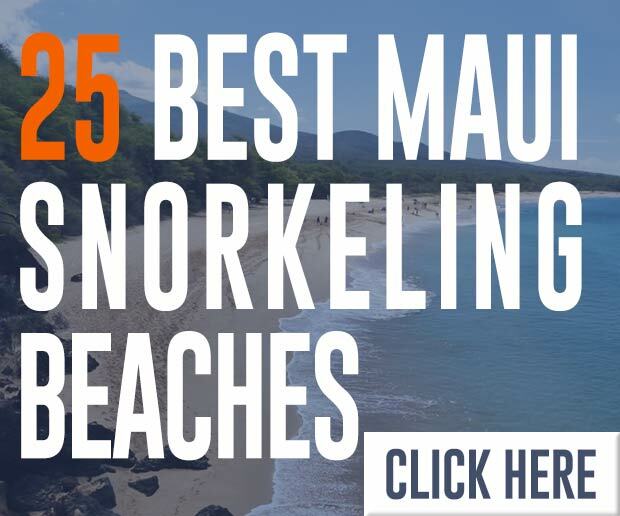 Read about the Morning Malolo Molokini Snorkel Tour for tour information. Hybrid Bike Rentals $30/day or $90/wk – Reserve Now.